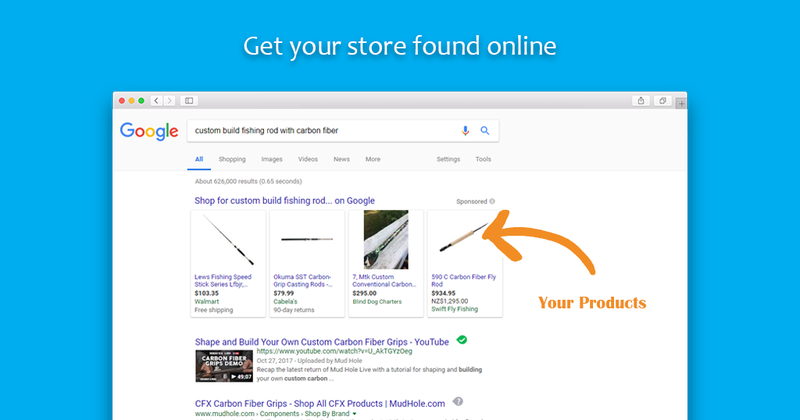 People are searching for your products on Google every day. 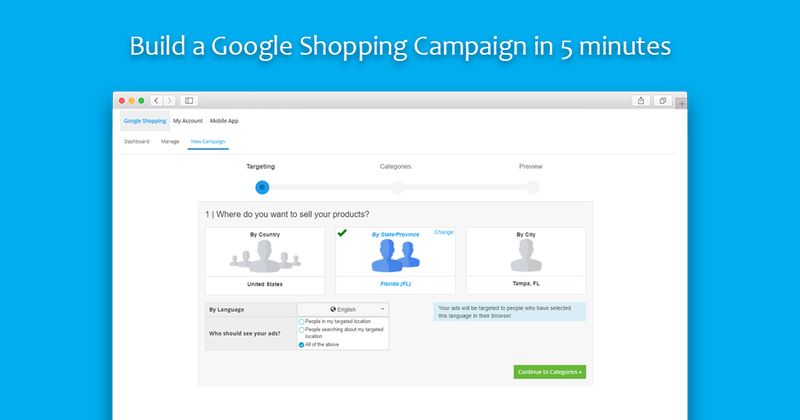 Gettings your ads in front of the right people is easy with Google Shopping powered by Kliken. 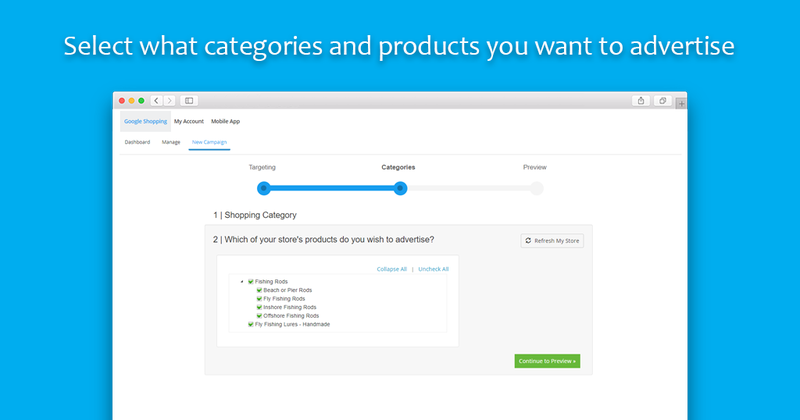 We automatically set up your ads with your store and product information. You let us know which products you want to advertise, and where you want to advertise them. 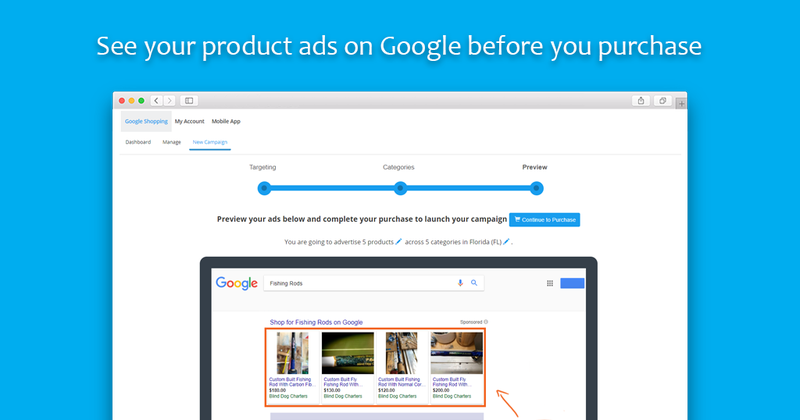 From there, we automatically generate Google optimized product ads to show on Google search results. 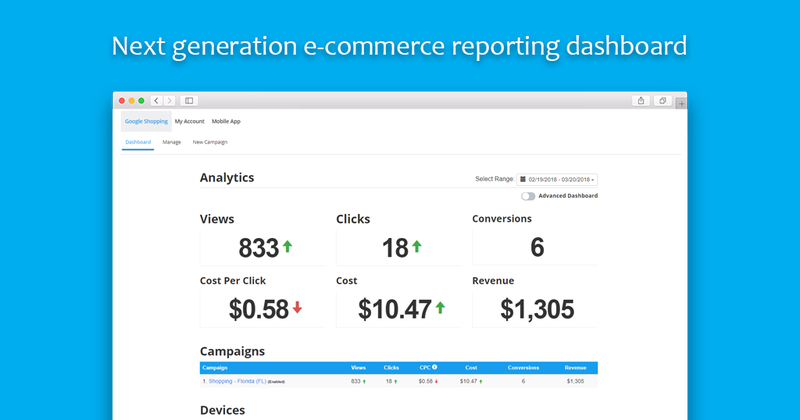 Once your campaign is live, we will provide detailed Ecommerce reports about your top products, ads, revenue and much more. We will also help calculate your ROI and other important metrics to see how effective your marketing efforts are. Best of all, you can manage your store and marketing all in one place. Budgets start as low as $75/month. 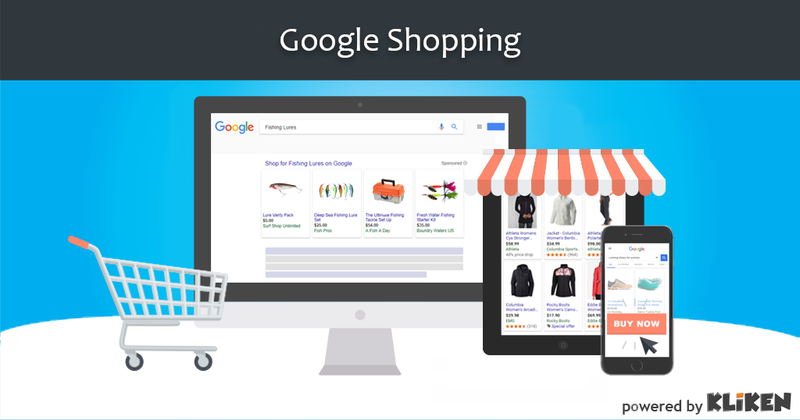 Get started today and grow your business with Google Shopping powered by Kliken!